Robot’s Lab Feature a Teacher: Using NAO as a tool for learning and as an adventure program simulator. 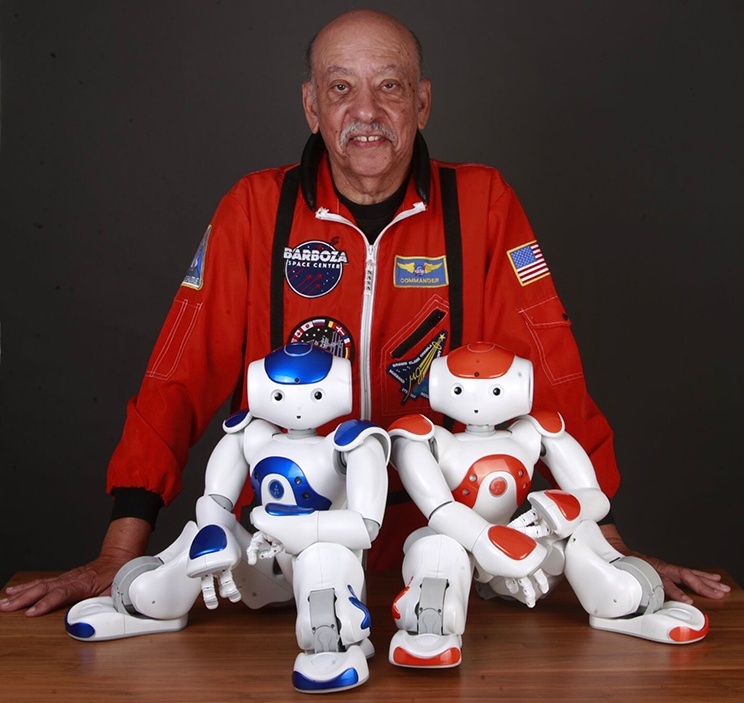 Bob Barboza is an educator, STEM journalists, composer and founder of the Barboza Space Center STEM & STEAM fellowship Program and Kids Talk Radio Science. 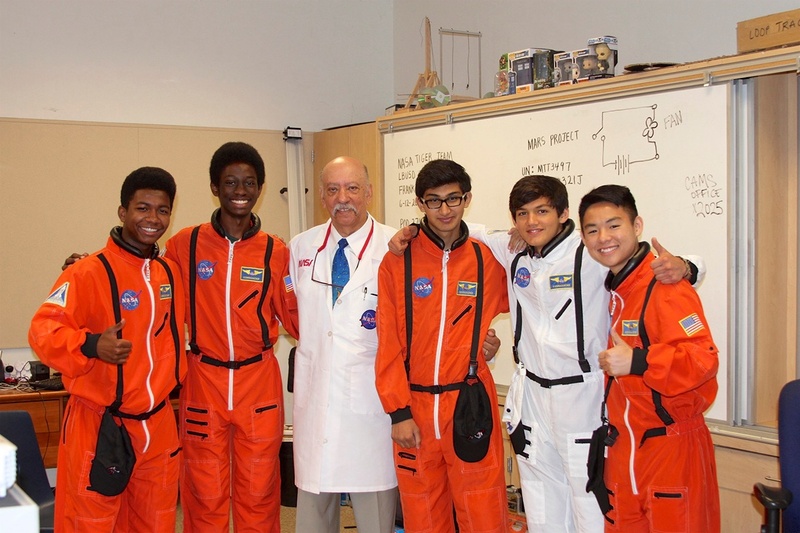 http://www.barbozaspacecenter.com/ He trains Jr. astronauts, engineers, and scientists for the “Occupy Mars Learning Adventures.” His students and interns are learning robot and satellite design, building, and repair. “Every time the students program the NAO Robot they feel amazed and Inspired to do more complex learning with him”. His High Schools students feel ready to work in Engineering programs, the specific projects with the robot last one week. And they really like the fact that they can program NAO and see the results immediately. “Their work is from typing to action,” Bob said. 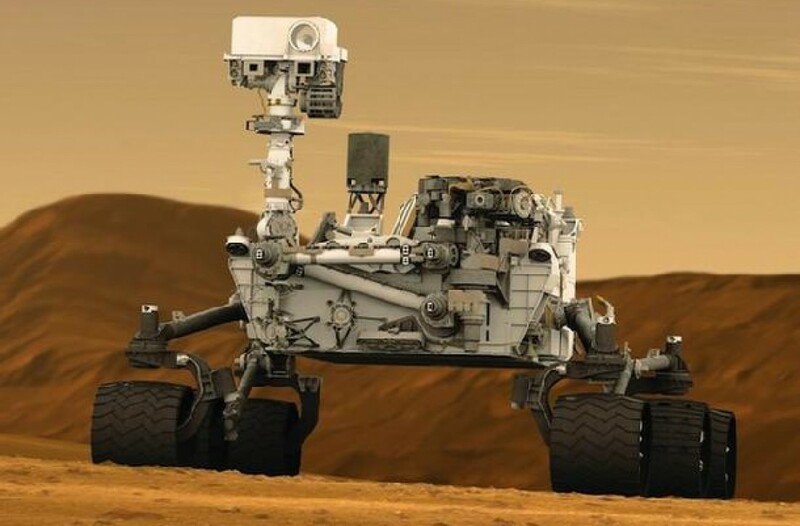 NAO is an actor in the Occupy Mars Learning Adventure simulation program. For Bob, the educational and social impact that he has noticed is that his program is appearing at more educational and robot events, and the audience seems to enjoy the special workshops and overall experience. The impact on the community and the rest of the district has been positive. They will participate in two city events centered around letting the community get a deeper understanding of robots and how they are used in education. Lastly, to Bob, NAO is the best experimental tool to get students around the world excited about working together and studying STEM and STEAM++ project-based learning (science, technology, engineering, visual and performing arts, mathematics, computer languages and foreign languages) as they pursue careers in the Aerospace Industry. 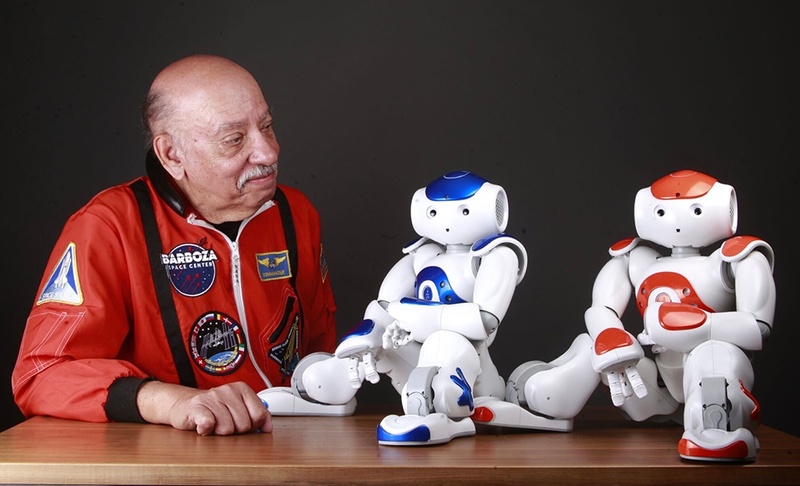 He will continue working to interact with more kids and transform the way of learning with NAO.